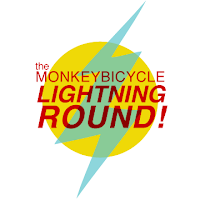 Blake Kimzey's Online Web Presence on the Net: Monkeybicycle Lightning Round! 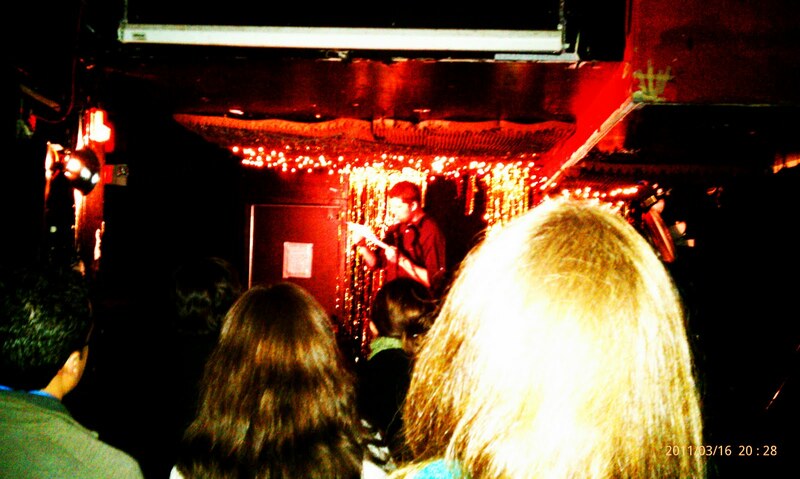 Update: Thanks to my wife, artist Danielle Huey Kimzey, for this photo of me reading at The Cake Shop! "This new quarterly reading series fuses quick, high energy readings with a broad range of voices--both established and emerging--into a seamless hour of literary brilliance. Each event will feature 20 readers, each of whom will read no longer than three minutes before introducing the next reader. No interruption from the host means a continuous listening experience. No guidelines other than length means maximum variety of form and content. 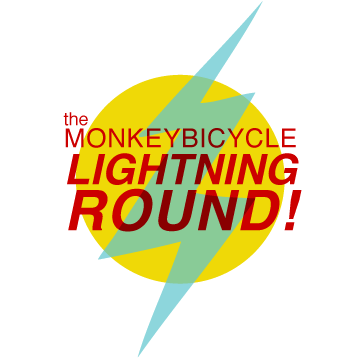 Monkeybicycle's Lightning Round! Reading Series: a cure for the common reading." More details about the reading can be found here. For all my friends in New York, I hope to see you there! I can't wait to hear you read your wuuuurk.